The Keele University is awarding fully funded PhD in Medical Education. This studentship is available for UK, EU and Non-EU students. 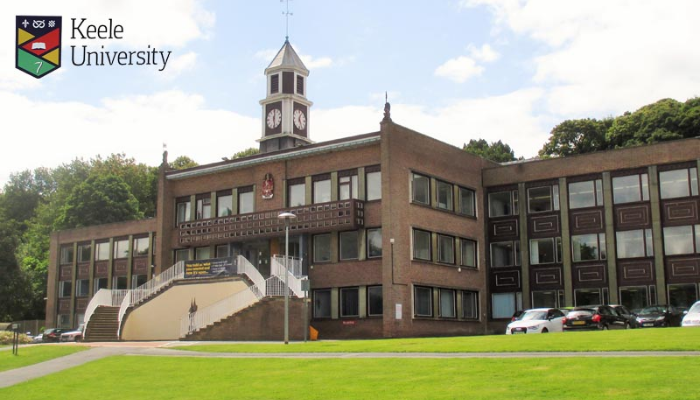 Keele will continue to be one of the UK’s leading campus-based University communities. Keele will provide a high-quality educational experience for students shaped by outstanding research, contributing positively to social, environmental and economic agendas locally, nationally and internationally. In addition to academic qualifications, applicants may be required to produce evidence of their English language ability. This is because, in order to benefit from their studies, they need to demonstrate that they have a good level of written and spoken English before taking up a place here. Study Subject: Studentship is awarded in the field of Medical Education. Scholarship Award: Funding is available for three years to cover fees for PhD registration (2018/19 home/EU rates: £4,260) and a research studentship stipend of currently £14,777 per annum for 2018/19. Non-EU students would be required to pay the balance (currently approximately £11,200 per annum) of the overseas fees themselves. Nationality: This studentship is available for UK, EU and Non-EU students. Eligible Countries: This studentship is available for UK, EU and Non-EU students. Applicants should have a good first degree (2:1 or above) in a relevant discipline and a Masters degree in a related discipline is desirable. Funding is available for three years to cover fees for PhD registration (2018/19 home/EU rates: £4,260) and a research studentship stipend of currently £14,777 per annum for 2018/19. Non-EU students would be required to pay the balance (currently approximately £11,200 per annum) of the overseas fees themselves. The post will be shared between the internationally renowned institute for Primary Care and Health Sciences (iPCHS), and the Keele’s Medical School Education Research Group (MERG).